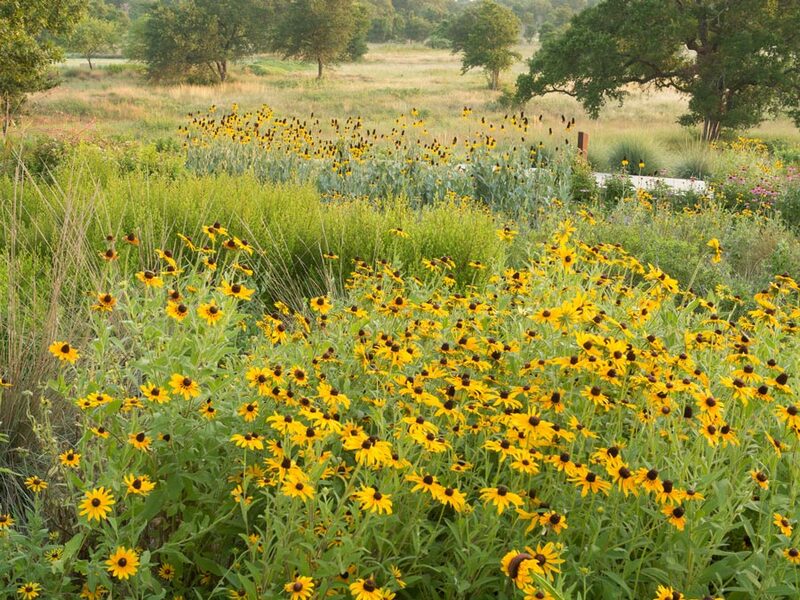 The President’s Sustainability Steering Committee has introduced The University of Texas at Austin’s Sustainability Web Portal, a university-wide Web site dedicated to sustainability-related initiatives across campus. The portal provides information on university initiatives, operations, opportunities to get involved and leadership on sustainability issues. A major feature of the portal is the Sustainability Directory, a searchable, relational database focused on education and research at the university. 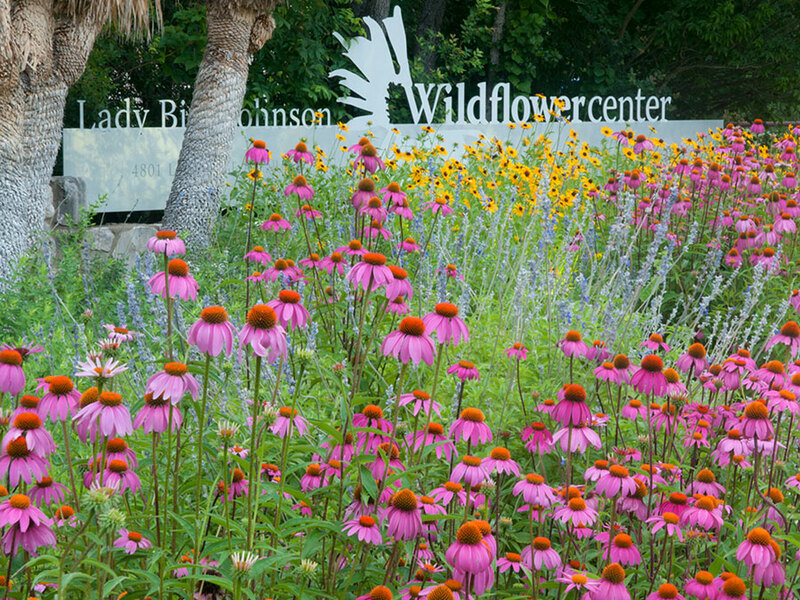 Developed by the Lady Bird Johnson Wildflower Center and supported by the Office of the Provost, the directory topically organizes and presents sustainability-related faculty/staff profiles, research, courses, degree plans and curriculum, as well as centers and institutes involved in sustainability work. The directory’s design allows faculty and staff to sign in with their UT EID and edit existing information as well as add new faculty/staff profiles, research, or courses.